Hello! We are an amateur radio club located on the campus of the television sports network ESPN, Inc., in Bristol, Connecticut USA. The club membership includes employees and retirees of ESPN. We currently have about 40 members. We will be active on 80m - 70cm. 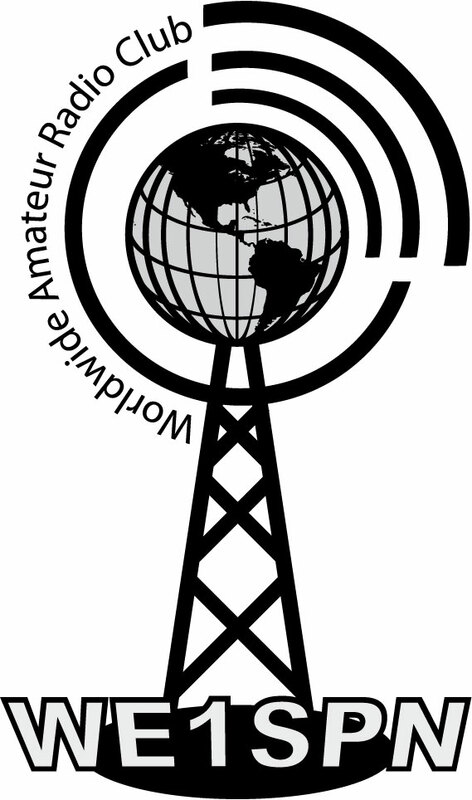 The inaugural transmission of the new club call sign occured on Thursday, March 29, 2012 at 1700 EDT (2100Z) on 40 meters. Thanks to the 54 stations we contacted in our first hour of operation. QSLs can be sent directly to our address above. We have yet to print our cards, but as soon as we have them we'll respond to every QSL card received. We are now finalizing our QSL card design and hope to soon order them. Look for your QSL reply in about three weeks. Tks KB6NU for the link!